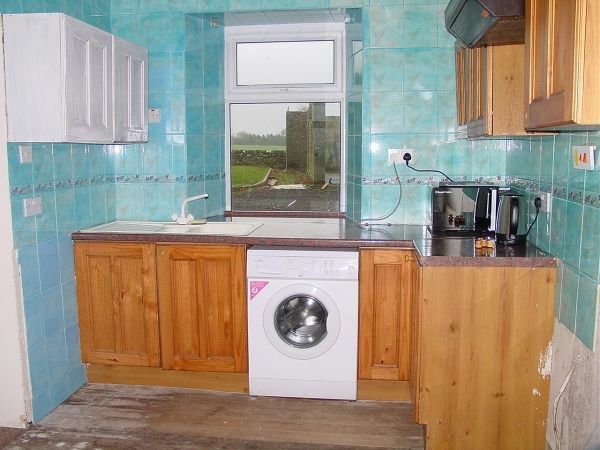 End-terraced one bedroom property with accommodation over two floors. 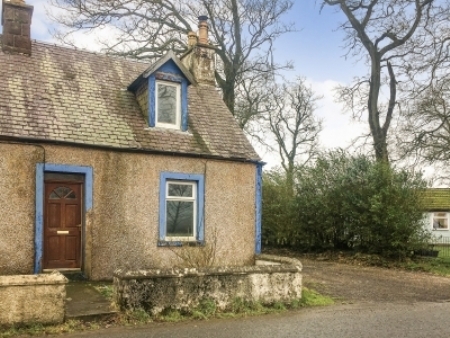 The property is situated in a quiet rural village. 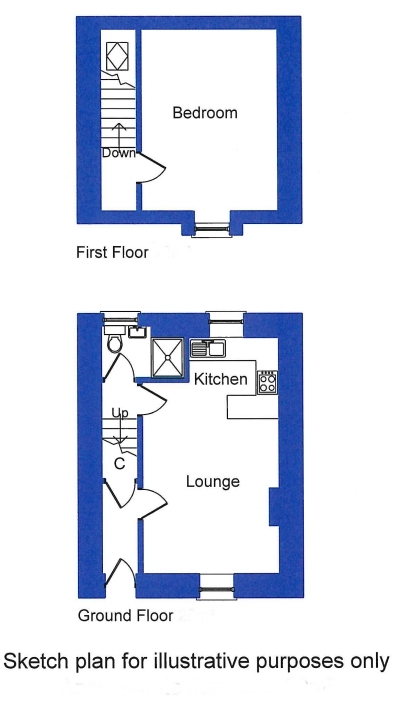 The ground floor has an open plan layout with a large bedroom on the first floor. Accommodation comprises:- Ground Floor - Lounge. Kitchen. Shower Room. First Floor - Bedroom. Hardwood entrance door. Wall mounted electric meters. Understairs cupboard. East and west facing windows. The lounge is open plan with kitchen and is fitted with a range of wall and floor units, ample worksurfaces, tiled splashbacks and 1 ½ composite sink. Space and plumbing for washing machine and cooker with extractor fan above. 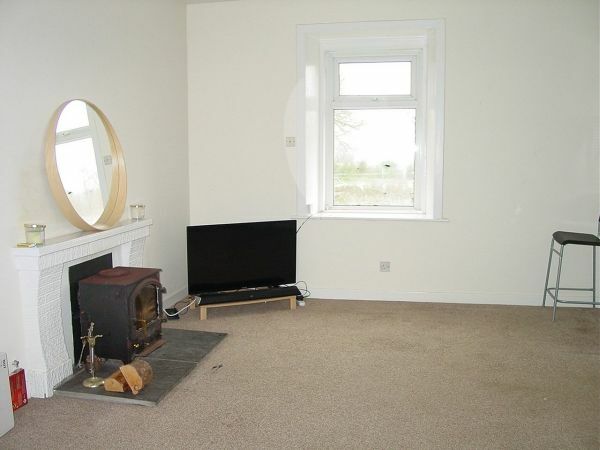 The lounge has tiled fire surround, slate hearth and inset multi-fuel stove. Fully tilled and fitted with a white suite comprising shower cubicle with electric shower, wash hand basin and WC. East facing window. Hatch to attic. The garden ground lies to the front of the property. The property is Band A. Offers in the region of £55,000 are anticipated and should be made to the Selling Agents.